When only the best will do! Spacious and highly upgraded with all the features you want in your dream home. 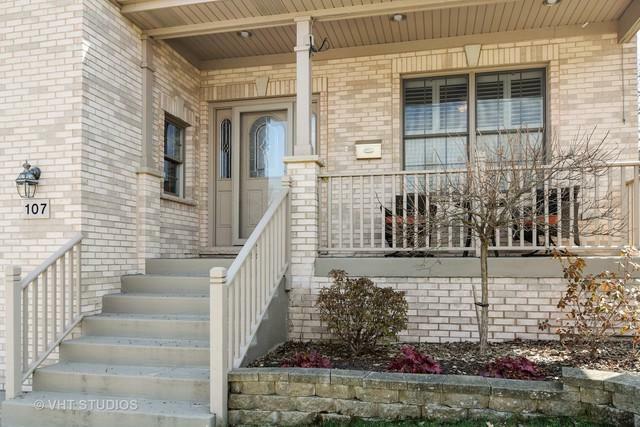 Fantastic Roselle location.Walk to train and town.Lake Park HS. 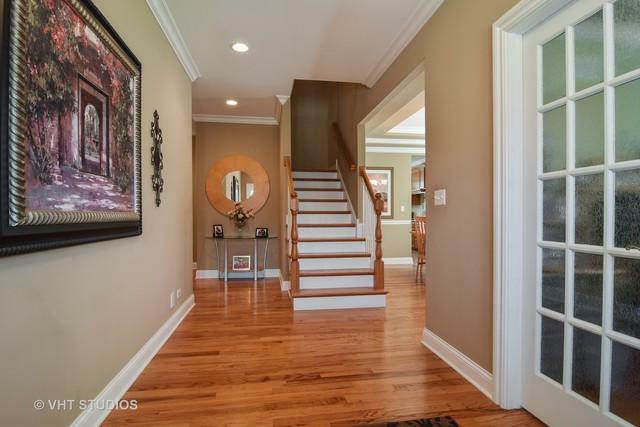 Light and bright foyer welcomes you as you enter. Huge living room features masonry raised hearth wood-burning fireplace. 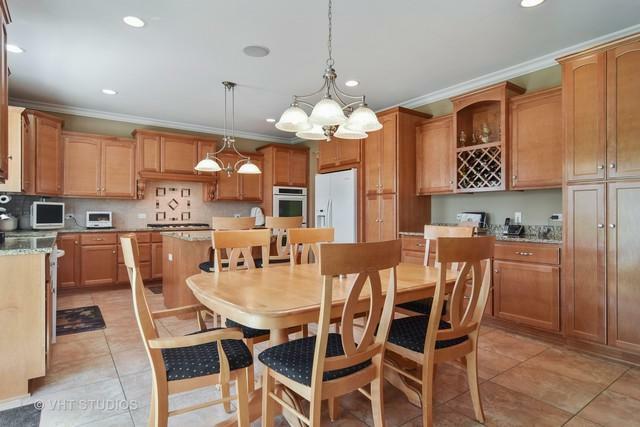 Adjacent kitchen offers an abundance of cabinet space, granite counters, an island with breakfast bar and table space. Custom made plantation shutters and hardwood flooring throughout home. Lovely formal dining room is perfect for large gatherings. Main floor office with french doors.2nd floor has a loft. Master bedroom with tray ceiling, walk in closet and luxury bath with dual granite topped vanities, whirlpool tub+ separate shower. Bedrooms 2+3 have walk in closets. Upstairs hall bath w/dual sinks,granite counters, separate shower+tub. 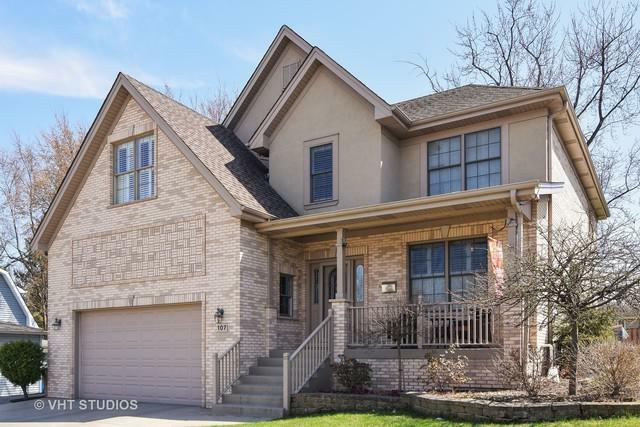 Fabulous finished basement w/9 ft ceilings has a family room, rec room, and huge storage and utility area. Zoned heat+A/C. Garage w/easy access loft storage.